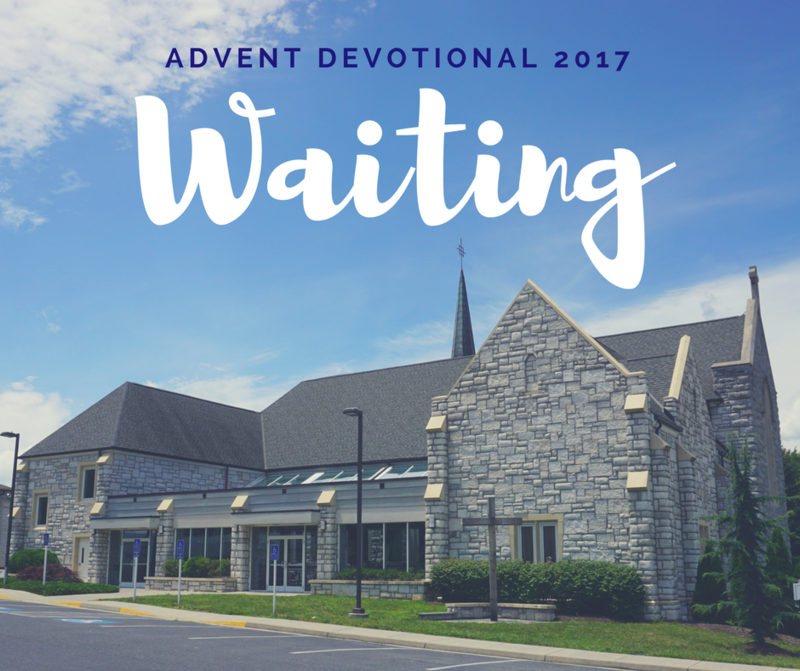 Advent is the season of the church where we are waiting for Christ to be born. This season is often represented by candlelight, hope, and waiting. 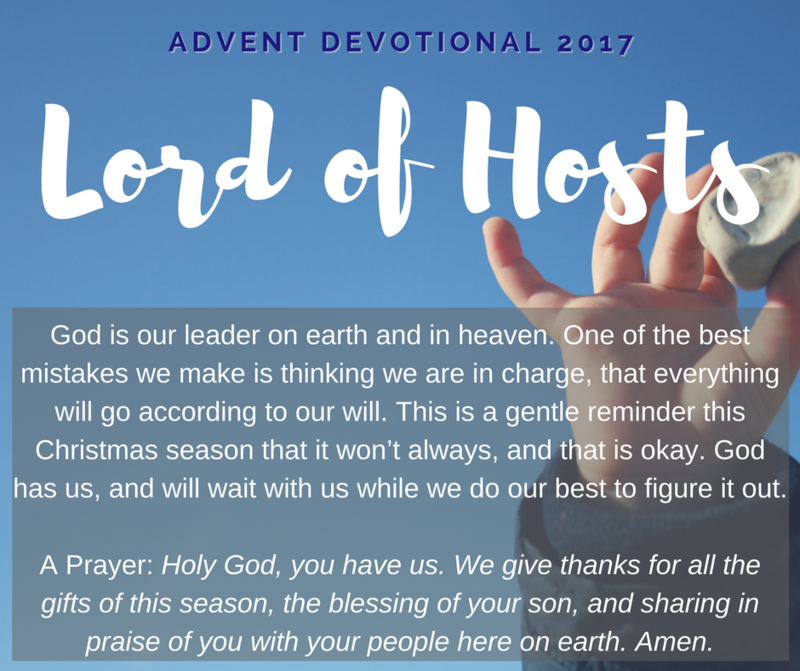 During Advent this year we invite you to wait with us as we prepare by participating in spiritual growth through devotionals. There are paper options in the Gathering Area or a daily email option. Sign up below!